(Aug. 15, 2018) The Portland City Council voted unanimously today to invest $17.7 million in the upcoming Division Transit Project, which will bring faster, more reliable bus service on a 15-mile corridor connecting downtown Portland, Southeast and East Portland and Gresham. The Council vote gives a big boost to the project, providing it the last local match needed for the project to compete nationwide for federal funding. The project is seeking $87.3 million in federal funding to build the $175 million transit line. It will make bus trips 15 to 20 percent faster on a route that already serves more than 10,000 bus riders every weekday. 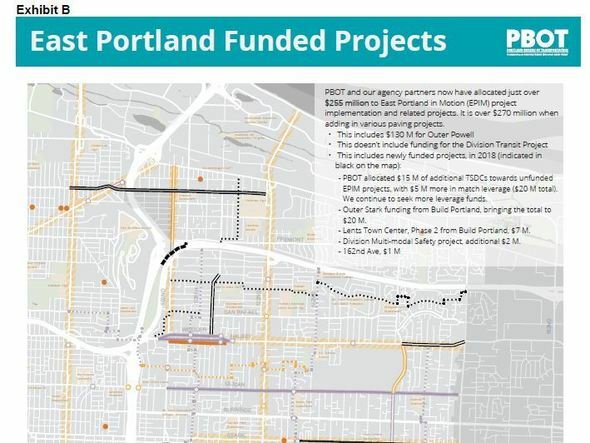 The Portland Bureau of Transportation has spearheaded the City’s participation in the regional project, which has been led by TriMet, the transit agency, and previously Metro, which controls federal funding in the Portland area. 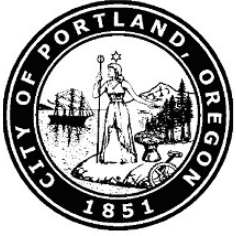 PBOT has been working with the Portland Housing Bureau and Prosper Portland, the city’s economic development arm, to ensure affordable housing is developed and business support is provided as the transit line is planned and built. Affordable housing is already under construction as part of the project. The Jade, located at SE 82nd and Division, will provide 47 units of affordable housing when it opens in early 2019. “Improving public transit service in East Portland is a high priority for our City,” Transportation Commissioner Dan Saltzman said. “I’m glad that the City’s transportation, housing and economic development teams have been working together to ensure that we expand the affordable housing and job opportunities in the Division corridor. This will improve the lives of people who live and work in the area today. When we make it more convenient and more comfortable for people to take public transit, we reduce carbon emissions and make it easier for people to access jobs, housing and schools." 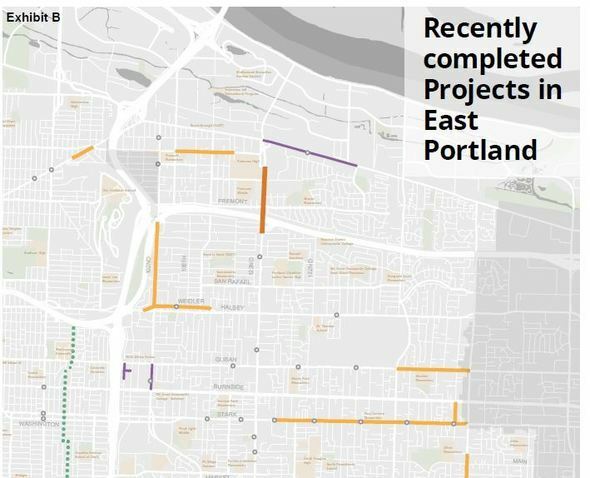 Chris Warner, Interim Director of PBOT, said the project adds to more than $270 million in improvements the bureau and its partners have already committed to funding in East Portland. These investments include new sidewalks, safer pedestrian crossings and repaving projects. This includes funding from state House Bill 2017, the City’s Build Portland program and PBOT’s Fixing Our Streets Program, the voter-approved city gas tax. The vote was 4-0, with one absence. The City’s contribution consists of $2 million in-kind services and $15.7 million in Transportation System Development Charges, one-time fees that developers pay to build more capacity, to help the transportation system account for the impact of population and job growth. In anticipation of the Division Transit Project, PBOT is installing a set of much needed safety improvements on Outer Division. Southeast Division is one of the most dangerous corridors in Portland. It ranks high for fatal crashes, even among the 30 high crash network streets identified in the City’s Vision Zero Action Plan. It ranks No. 1 for motor vehicle fatalities and serious injuries, No. 4 for pedestrian injuries and fatalities, and No. 2 for bicycle injuries and fatalities. PBOT’s Outer Division Multimodal Safety Project will fill in gaps in three miles of sidewalks, build more than a mile of pedestrian median islands, add 13 pedestrian crossings with signals, install more than 57 new street lights, and add protection to almost five miles of bike lanes. PBOT’s safety project will be completed by mid-2019. If it receives federal funding, the Division Transit Project would start construction later that year. Project cost: $175 million, with $87.3 million expected to come from a Federal Transit Administration Small Starts grant.